Leonardo DiCaprio and Quentin Tarantino has reportedly teamed up again. According to Deadline, DiCaprio has joined Tarantino’s ninth studio picture. 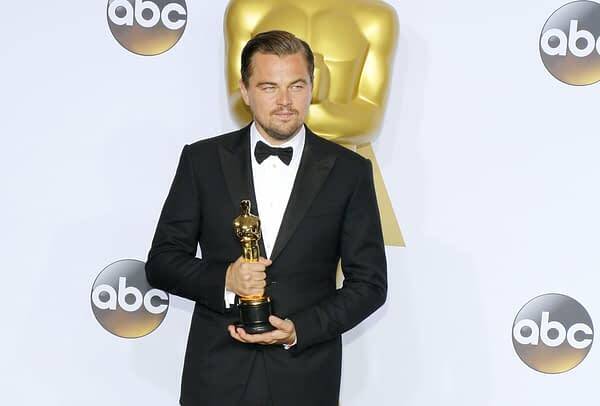 This will also be DiCaprio’s first movie after The Revenant, which won him his long-awaited Best Actor Oscar. Tarantino has already asked Margot Robbie to play the role of Sharon Tate, and as Deadline has reported Tom Cruise and Brad Pitt have been circling the project with DiCaprio for what is known to be two meaty male roles. DiCaprio will play an aging actor in the story that is being kept under wraps but is a Pulp Fiction-esque movie set during the time of the Manson murder spree in Los Angeles. The movie isn’t about the Manson murders, as some might have thought, but takes place in Hollywood during them. That is a big difference between what people thought this movie was going to be and what it will actually be. Sony apparently liked the script enough that they picked it up, but they’ve given it the odd release date of August 9th, 2019. August is infamously a dumping ground similar to January in that there generally aren’t big releases. A movie like this sounds like it could be chomping for Oscar nominations, but August is usually too early for awards season movies. Tarantino is a big hitter, and to put him in such a dead area of the year is odd. Lauren’s Last Call: Topsy-Turvy Tea Party, Tasting Disney Snacks!